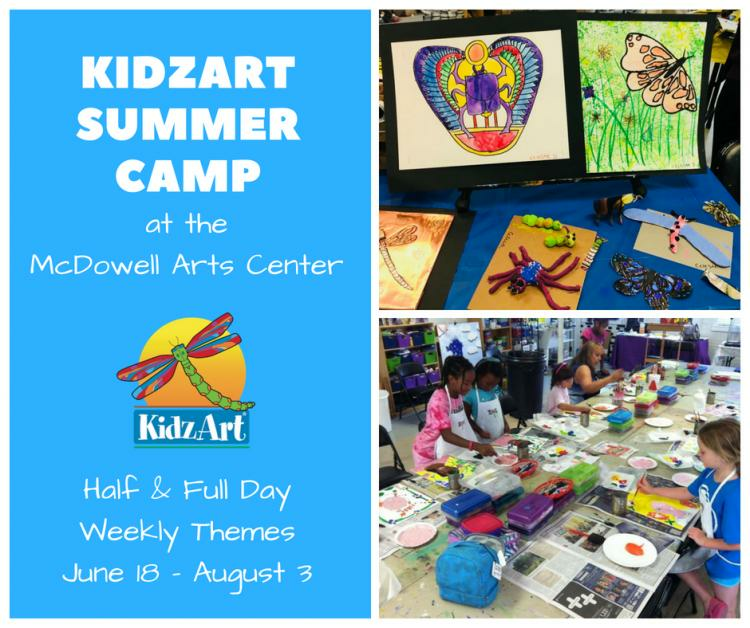 Every KidzArt Camp is POWER PACKED with learning and creativity! Sign up for both half day camps for the week and get free pre/post care from 8:00am until 5:30pm, with a supervised lunch in between camps. Have you ever seen a Tapir, Giant Coconut Crab or an Aye-Aye? Create art inspired by the beauty of unusual animals from Asia, South America and Africa. Learn how animals have inspired art and create art in styles of these countries such as Molas, collages, clay sculptures, paper mache, drawing, painting, and more! Martinizing dry cleaners provide dry cleaning, shirt laundry, alterations, wash & fold, bulk laundry, leather cleaning and wedding gown cleaning & preservation. Call now for a pickup in your area. We offer a wide selection to meet all of your fine jewelry needs from exquisite bridal to everyday sterling silver items. Jewelry repair and Watch battery replacement on-site.